Writers & Screen play : Roger Avary, Quentin Tarantino. Love this film. Super cool. Quentin Tarantino at his best. The comeback of John Travolta after a few years on the outer in Hollywood movie star terms. The dialogue in the film is amazing. The casting is genius. You can’t help but be drawn in to the characters. 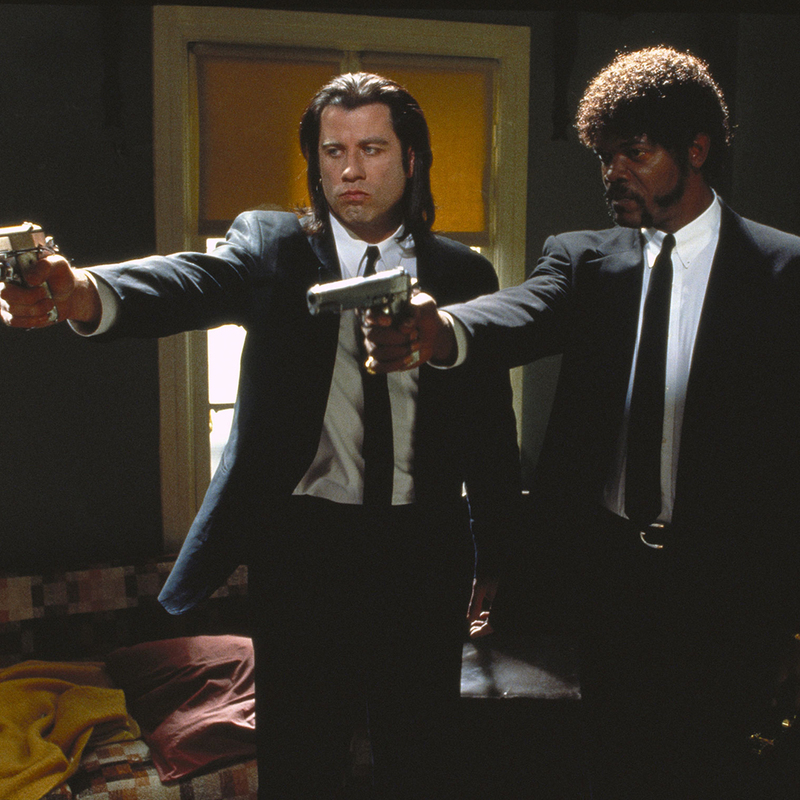 You forget and almost forgive the fact that the movie is centered on a pair of thugs and hit-men. As is the case with many Tarantino films, there are multiple stories happening in this film which overlap and keep the viewer thoroughly entertained and amused throughout. Definitely one of, if not the best film of the 90’s.